Watch out America, you too may run into Sysazzle’s purple squirrel! Purple Squirrel [pur-puh l skwur-uh l] adj. A term used to describe a job candidate with precisely the right education, experience, and qualifications that perfectly fits a job’s multifaceted requirements. In theory, this prized “purple squirrel” could immediately handle all the expansive variety of responsibilities of a job description with no training and would allow businesses to function with fewer workers. 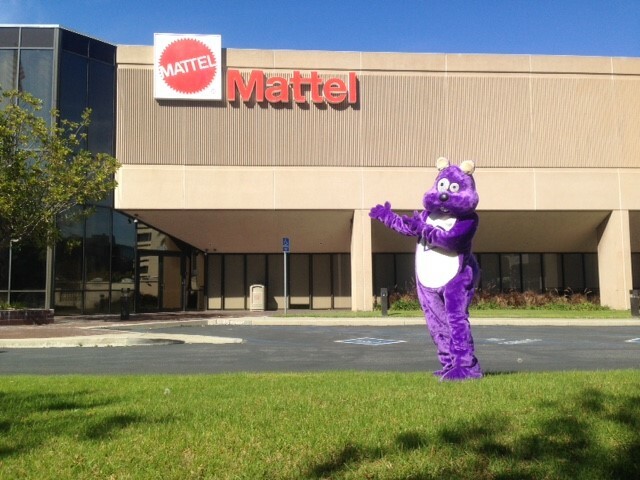 So, we are not at all about finding our clients a purple squirrel or a pink unicorn, etc., etc. We are all about helping our clients clarify and verify their needs, set reasonable expectations in finding that consultant or employee…and then focus on the business of filling the need.